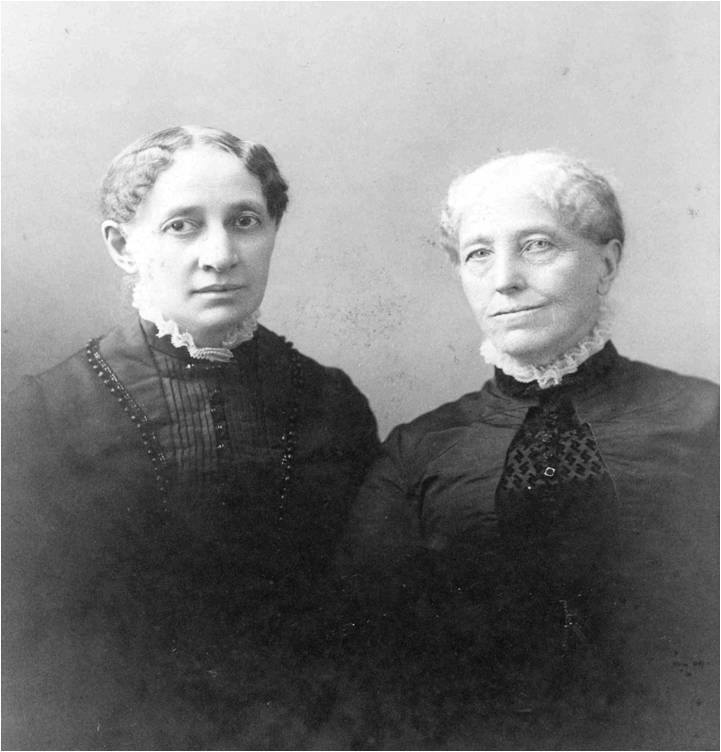 This week’s #MarkerMonday highlights Spelman College founders Sophia B. Packard and Harriet E. Giles. During a missionary tour with the Women’s American Baptist Home Mission Society (WABHMS) of the South in 1880, Sophia Packard became inspired to start a school for African-American women after seeing the pervasive hardships and lack of opportunities for black women in the South. After her friend and fellow school teacher and missionary, Harriet E. Giles, joined Packard in Georgia, the two New Englanders decided to start a college. Harriet E. Giles (left) and Sophia B. Packard (right). The majority of African-American Georgians, even nearly twenty years after the Civil War, had no formal schooling. At the time, Georgia had an emerging system of public education that largely disregarded the needs of the African-American population, especially for higher education. Packard and Giles believed, as did many philanthropic white Northerners, that education was the key to uplifting the black race. The two solicited the help of the WABHMS and the support and approval of the American Baptist Home Mission Society (ABHMS) to open a school for African-American women. With Northern assistance and local support, Packard and Giles opened the school with high school and college coursework that offered an education with concentration on domestic skills and liberal arts. At Spelman College’s beginning, the founders intended it as a place to train and educate African-American women within traditional gender roles that would enable them to be successful within the Southern social hierarchy. On April 11, 1881, Packard and Giles began classes in the basement of the Friendship Baptist Church. Still in operation today, Spelman College is the nation’s oldest historically black college created for the education of women. 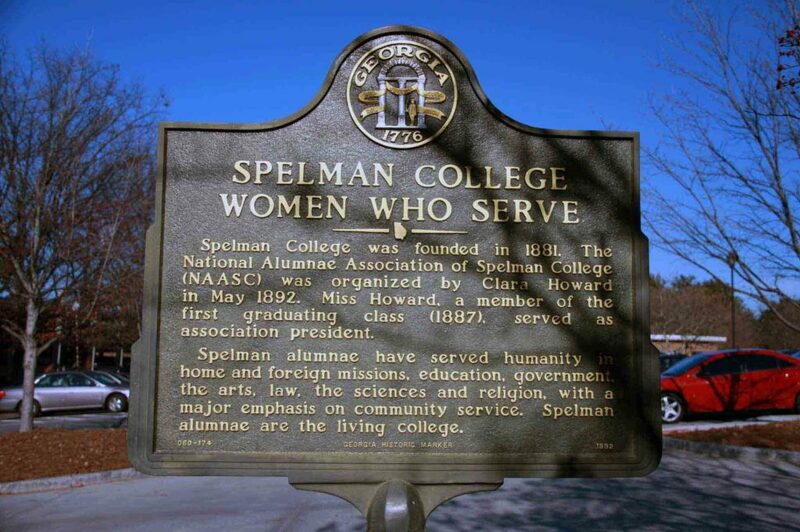 Explore the links below to learn more about Spelman college and African-American education in Georgia. GHS houses several materials related to Spelman College. Leah Ward Sears papers, 1980-2009. Daring to educate : the legacy of the early Spelman College presidents ; foreword by Johnnetta B. Cole ; epilogue by Beverly Daniel Tatum / Yolanda L. Watson and Sheila T. Gregory. The Black colleges of Atlanta / Rodney T. Cohen. The Georgia Historical Quarterly published articles related to Spelman College which can be accessed on JSTOR. If your library does not have access to JSTOR, you can go to www.jstor.org and create a free MyJSTOR Account.